As the first boutique hotel in Canada, Le Germain believes in the value of staying small and intimate. We prefer to be big on what matters most: your comfort and satisfaction. Our guest-first approach ensures that you’re welcomed warmly and continue to enjoy attentive, personalized service throughout your stay. 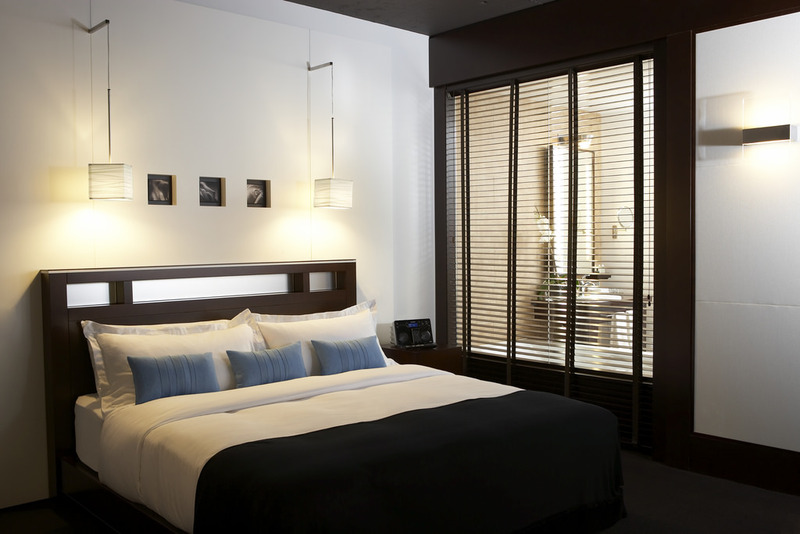 And it all comes wrapped in an elegance matched only by the timeless appeal of our stylish, thoughtfully designed rooms.